I’m not an expert fisherman by a long shot :). I think the last time I was actually fishing I was 12 years old and on a summer holiday where one of the other kids I met was really into fishing. Which by the I way liked a lot. Good time killer and very soothing, but certainly something that is normally done out in the countryside. What I didn’t know was that there is even a special term for fishermen who go fishing in the city: “Streetfisher”. 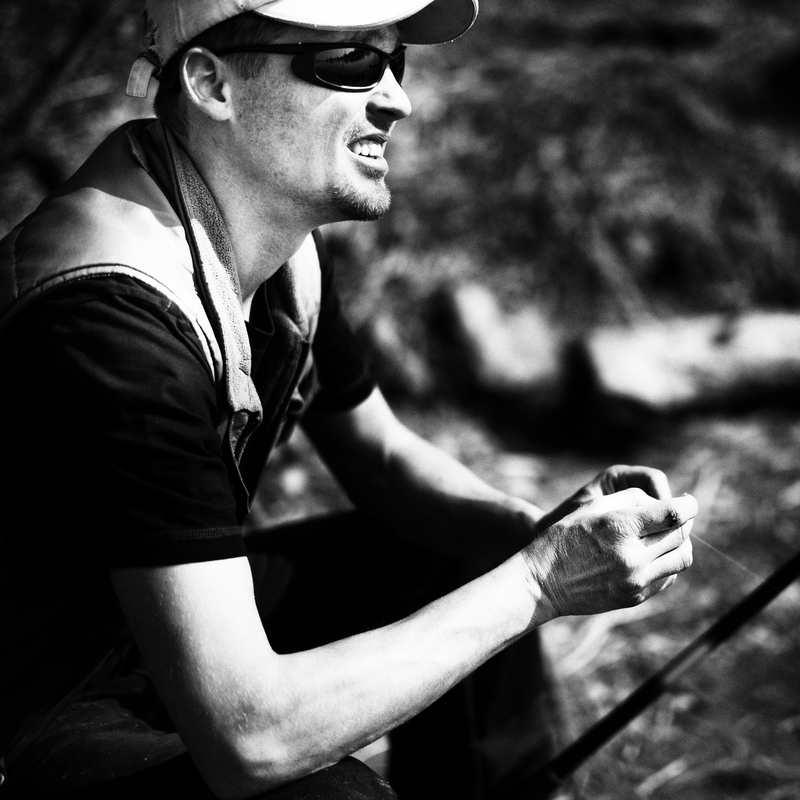 The guy in the picture who was divulging me into the secrets of fishing during my little photo shoot claimed that on a normal morning he would catch as much as 10 kilo of fish out of the river Elbe – in the midst of Dresden.